It’s easy to get lost in the midst of complications surrounding inherited IRAs. 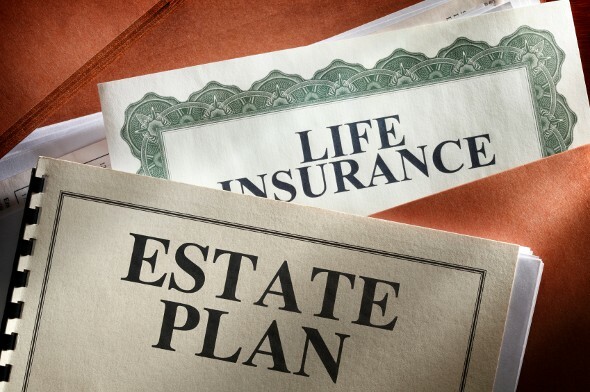 Unfortunately, the decisions beneficiaries make in the months after inheriting retirement accounts can mean the difference between a reliable income source and a hefty IRS bill. Let us walk you through the top four mistakes heirs make with inherited IRAs and share our tips. You might know that a person who opens a traditional IRA is required to start taking distributions at age 70.5. But when you inherit an IRA, you’re also subject to Required Minimum Distribution rules. If you don’t take them, you’ll face IRS penalties that will diminish your windfall. And if you inherit an IRA from someone who wasn’t taking RMDs and should have been, the IRS will come after you for part of the value of the account. There’s a move called the “stretch out” that helps beneficiaries make an inherited IRA last for decades. Heirs, particularly young ones, often choose to take the IRA money in the short term and spend it, subjecting themselves to a big tax bill. The wiser choice? Usually stretch. If you inherit an IRA from someone who has already started taking RMDs (or who should have based on their age), you’ll use what’s called the single life expectancy calculator method to determine your RMDs. Basically, the IRS gives you a formula (based on your age and the size of the account) that tells you how much to withdraw each year. 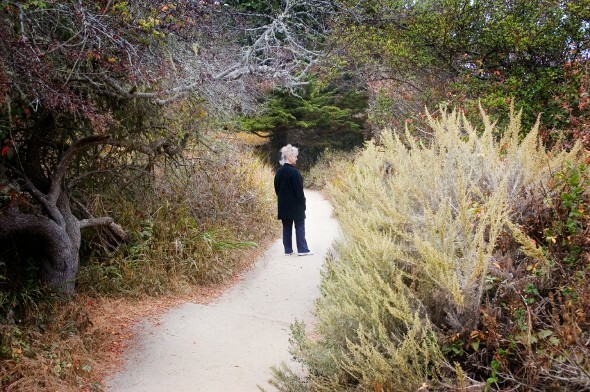 If you inherit an account from someone who hadn’t yet hit age 70.5, you can choose the single life expectancy method and stretch the IRA over your lifetime, or you can empty the account over five years (the five-year method). For most people, using the stretch allows you to boost your retirement income over the long term. This applies to surviving spouses over age 59.5, since anyone younger than that will face a 10% early withdrawal fee. If you are over 59.5 though, your inherited IRA will make a nice supplement to your Social Security death benefits. When you inherit an IRA from your spouse, you have a special option to roll over the IRA. This option is not available to non-spousal beneficiaries. As a surviving spouse, you can roll the inherited IRA into your IRA and not take RMDs until the date your late spouse would have turned 70.5. This allows you to preserve the tax-sheltered gains of the inherited account. If you have an IRA of your own, make sure you’ve filled out the beneficiary form with the name and up-to-date contact information of the person you’d like to inherit the account. This is especially important if you’ve divorced since you first opened the IRA and filled out the form. 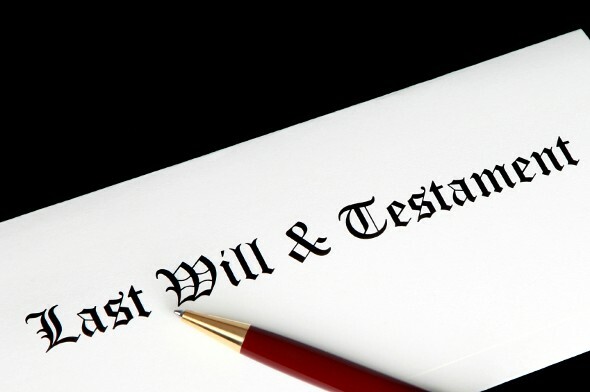 Naming your estate as the IRA beneficiary, or writing that you want the IRA to be distributed as per your will may sound like good ideas, but they defeat the purpose of the beneficiary form. An IRA beneficiary form lets you write the name of an heir and make sure the account goes directly to that person, bypassing probate. If you write anything other than a person’s name on the form, those benefits go out the window and, basically, chaos ensues. Bonus tip: make sure the person you name as your beneficiary has a copy of the beneficiary form to make it easy for him or her to claim the inherited account. To ensure you don’t make any mistakes, consider consulting a financial advisor. The SmartAdvisor matching tool can help you find a person to work with to meet your needs. First you’ll answer a series of questions about your situation and goals. Then the program will narrow down your options from thousands of advisors to up to three registered investment advisors who suit your needs. You can then read their profiles to learn more about them, interview them on the phone or in person and choose who to work with in the future. This allows you to find a good fit while the program does much of the hard work for you.